Ideal for flattening uneven ground. 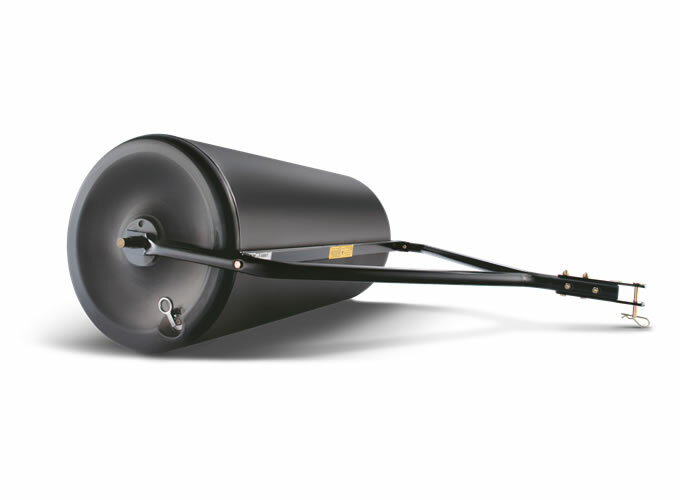 This towed ballast roller is perfect for solving a variety of ground problems, perhaps due to moles or frost, or to pack down newly sown seed or earth, or for lawn striping. 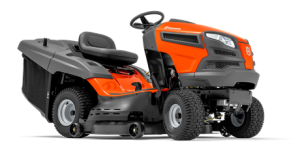 Suitable for all Husqvarna tractor models, it has a 91 cm working width and weight of up to 164 kg when filled with water, but it can also be filled with sand. Thanks to hydrostatic transmission, chokeless starting and a 320 litre collector, this high-capacity garden tractor is a pleasure to drive and operate. 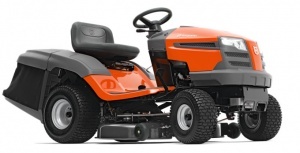 It has a 107 cm cutting deck, ideal for medium-sized gardens.